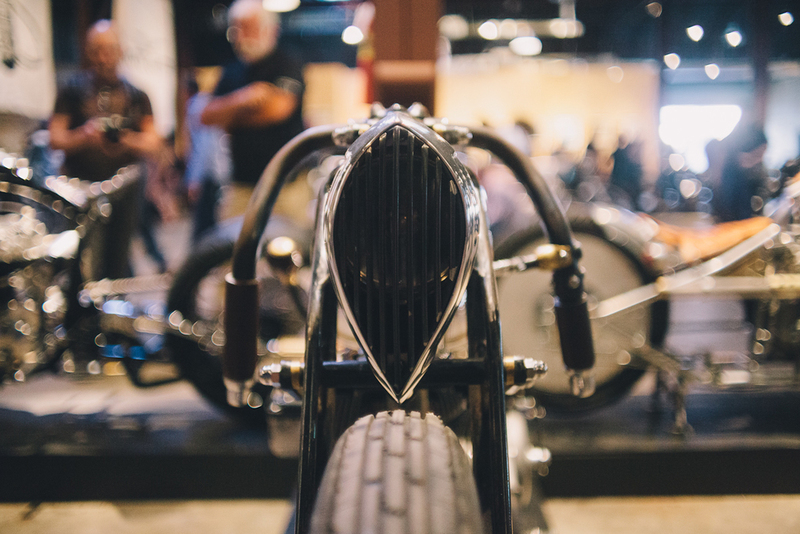 I went to the Handbuilt Motorcycle Show in Austin TX. 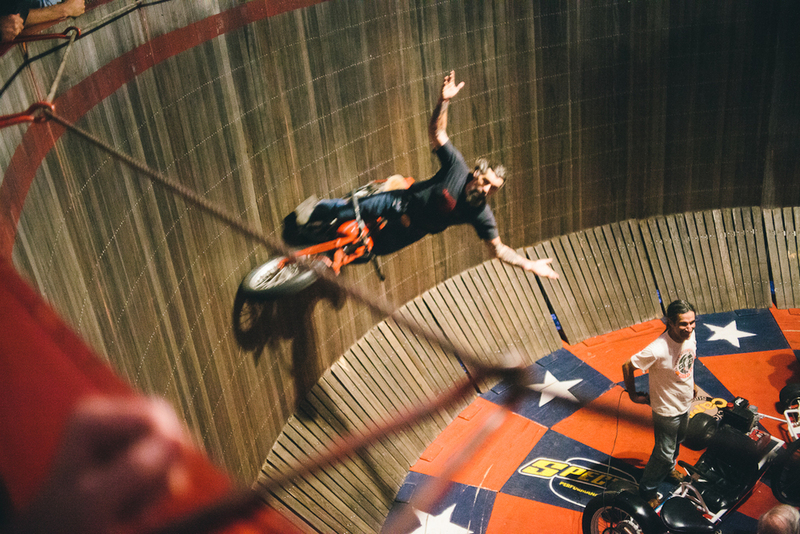 Beautiful machines, death defying stunts. Good people. Good times.